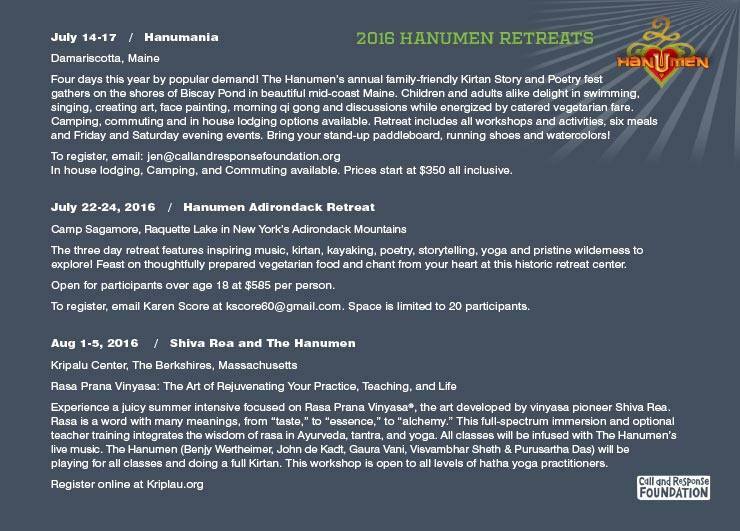 Join The Hanumen this summer for any (or all) of 3 amazing weekend retreats for old school community gatherings immersed in nature and song. At these beautiful heartfelt events there will be lots of swimming in beautiful lakes and chanting and story and poetry and kayaking and more. These have become annual love fests of music, beauty, bhakti and fun. July 14-17 ~ Hanumania in Damarisscotta ME. July 22-24 ~ the Adirondacks. Camp Sagamore NY. 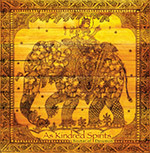 Aug 1-5 ~ Kripalu Center, MA / Rasa Vinyasa with the epic Shiva Rea. They are booking up quick! 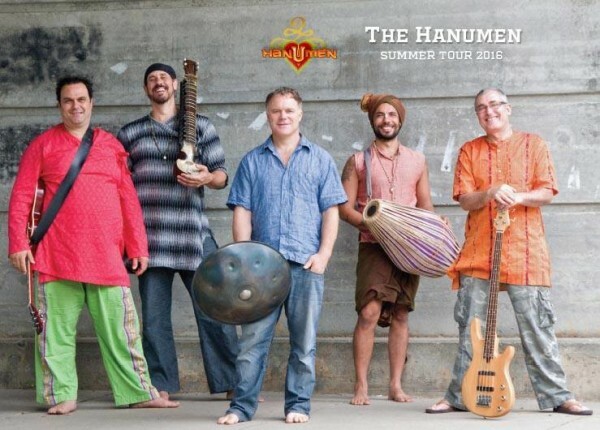 The summer tour will also include concerts in: Virginia, Washington DC, Maryland, Pennsylvania, Massachusetts, New York, Maine, Vermont, Los Angeles and Oregon. Also see the postcard to get the contact info for each retreat.